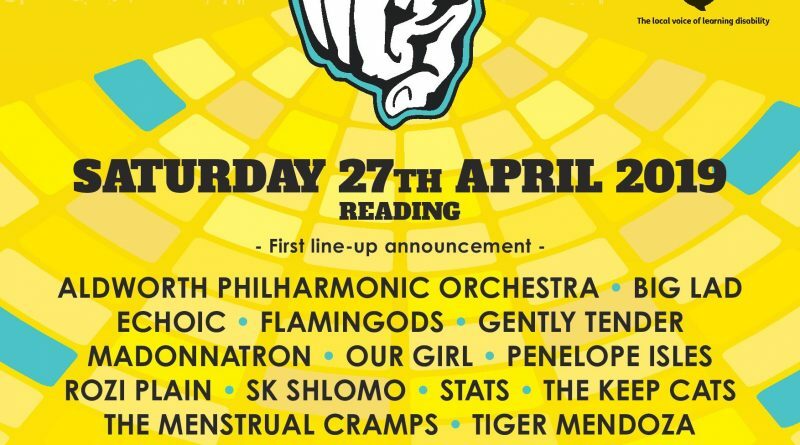 We’re delighted to be in the line up for the 2019 ‘Are You Listening?’ Festival, which will take place on Saturday 27th April, 2019, in Reading town centre (exact time tbc). Now in its seventh year and winners of the ‘Festival of the Year’ category at this year’s Reading Cultural Awards, the AYLF raises money for Reading Mencap. A small string ensemble from APO’s ranks will perform a 30-minute set at St. Laurence Church. The set list is to be confirmed, but is likely to including music by Holst as well as the world premiere of a work specially-written for the occasion. We can’t wait!